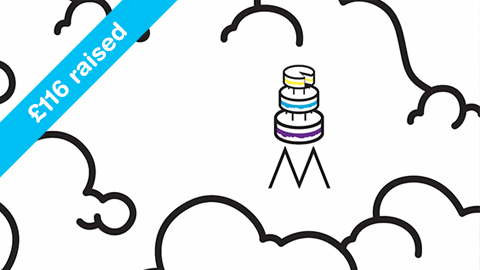 We've setup the Olive Martin Brighter Future Fund in memory of our daughter Olive, and in support of Great Ormond Street Hospital Children's Charity. Olive's story. Our beautiful daughter Olive was born on 7th June 2014 with a very complex heart condition, sadly too complex even for the team at Great Ormond Street Hospital to fix. 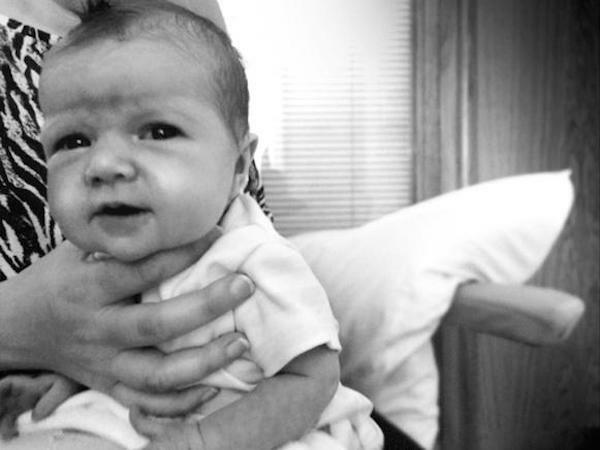 After two 9-hour open-heart procedures in the space of a week, and another week of being fully supported on ECMO, our brave little girl passed away in our arms on 22nd July 2014, only 6 weeks after she was born. Clare and I are determined that everything we do in Olive's memory will help other sick children and their families. 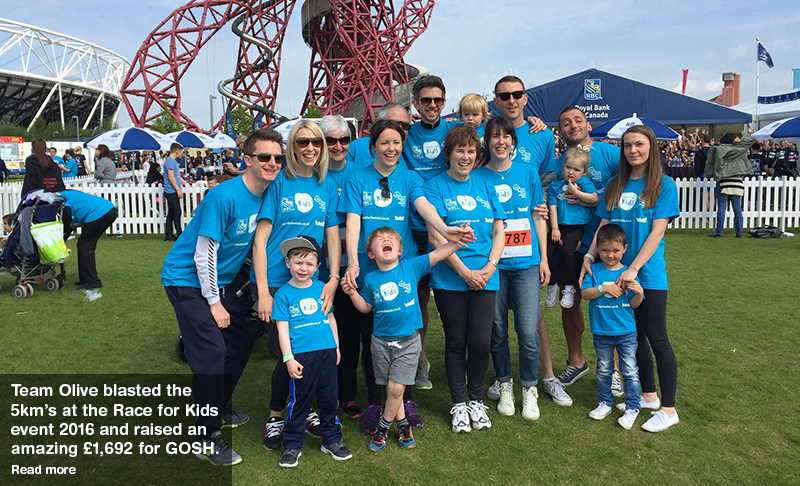 For this reason we have chosen to support Great Ormond Street Hospital – specifically funding break-through heart research projects and contributing to further advance the care of all GOSH patients and families. 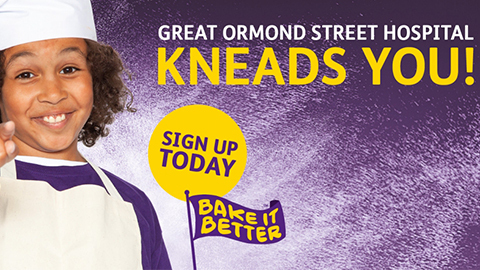 We'll be hosting another 'Bake it Better' event this year for Great Ormond Street Hospital. Please join us to eat and/or bake, and let's raise some more dough and help children and families at GOSH. Pop the 21st July in your diaries and head over to St Stephen's Church Hall, Park Avenue, Enfield, EN1 2BA. There’s plenty of free parking and we’ll be there from 11am - 3pm. 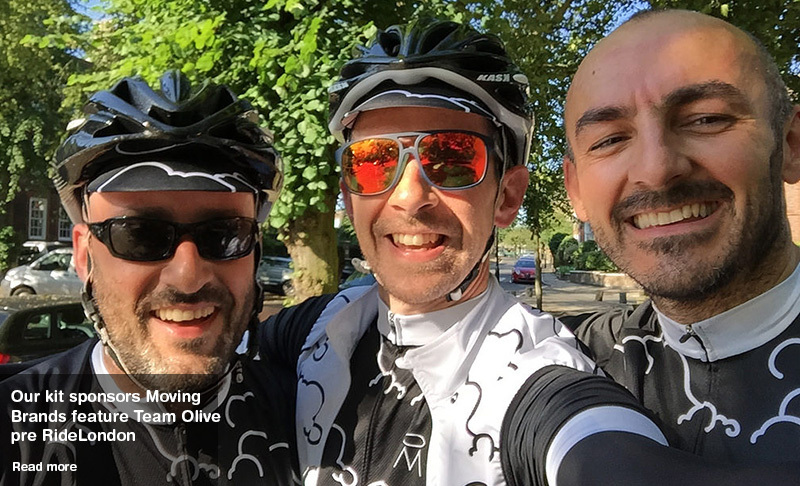 The runners, walkers and slow-coaches of Team Olive are back! 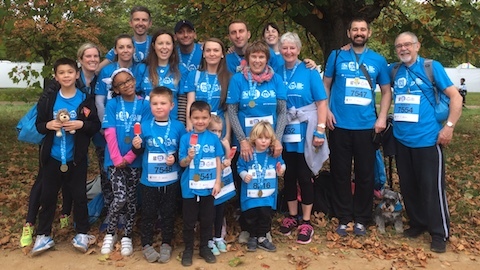 We are taking part in the ‘RBC Race for the Kids 2017’ at Hyde Park on Saturday 7th October. Pop the 8th July in your diaries for now. We have managed to hire a church hall in Enfield to house all the lovely cakes on offer. You can find the hall here and there's plenty of free parking: St Stephen's Church Hall, Park Avenue, Enfield, EN1 2BA. Until then, enjoy practicing your bakes. 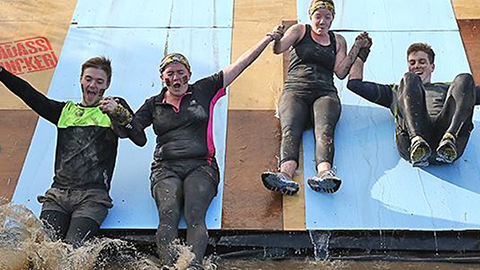 Our friend Jil will be doing the crazy and very messy Badass Mucker 5k challenge in June. There be an obstacle every 160m for 3.1 miles! Go Jil! Siena will be taking part in a hour-long, non-stop danceathon. She will be supported by all her family, and as well as the grooves, there will be a cake, sweet and drinks stall. All this to raise money for Olive's Fund. 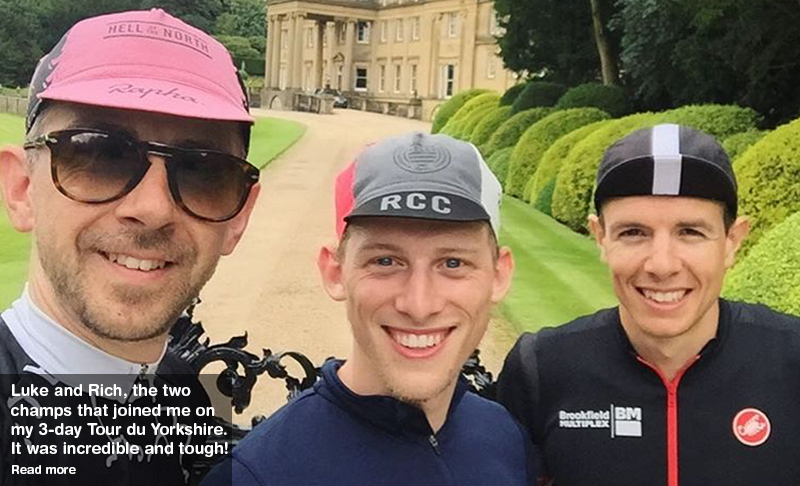 This 100km ride with 2,200m of climbing will loop out from Fox Valley (Sheffield) taking in the stunning Yorkshire countryside. Pop the 5th November in your diaries for now. We have managed to hire a church hall in Enfield to house all the lovely cakes on offer. You can find the hall here and there's plenty of free parking: St Stephen's Church Hall, Park Avenue, Enfield, EN1 2BA. Until then, enjoy practicing your bakes. Feels fitting that I round off this years challenge where it started last year. 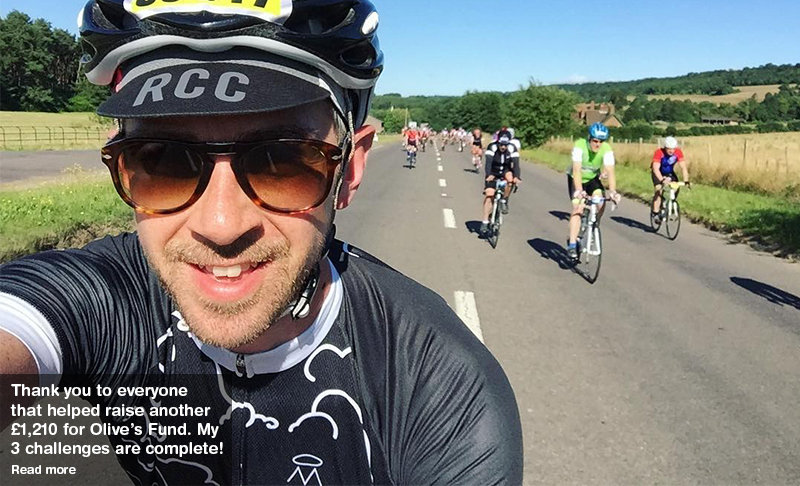 RideLondon–Surrey 100 was an amazing experience and a unique closed road event. 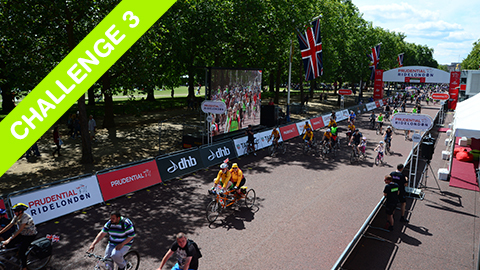 Starting in the Queen Elizabeth Olympic Park and ending on The Mall taking in stunning scenery on the way with 25,000 other riders – with a few of the original OM riders included. This last leg of the challenge will total 161km (100 miles) and 1,400m (4,593ft) of climbing. The Mall finish will be a brilliant finale. 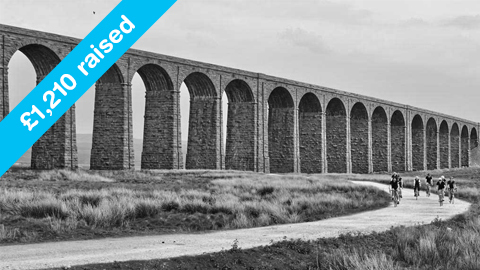 Following in the pedal strokes of the Rapha Continental which took place on 23 June 2014, a group of us will take three days to explore the Howardian Hills, the North York Moors, and the Yorkshire Dales. A beautiful and challenging adventure totalling 356km (221 miles) and 5,620m (18,438ft) of climbing – equivalent of two-thirds of Mount Everest. 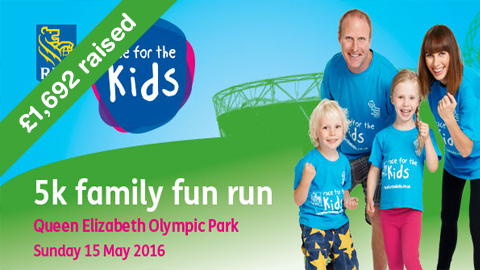 Team Olive is taking part in the ‘RBC Race for the Kids’ on Sunday 15th May 2016. 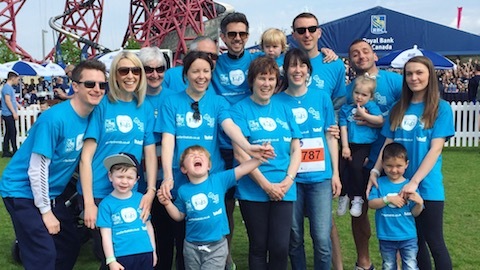 The RBC Race for the Kids is Great Ormond Street Hospital Children’s Charity’s annual 5k family fun run in the grounds of the Queen Elizabeth Olympic Park. 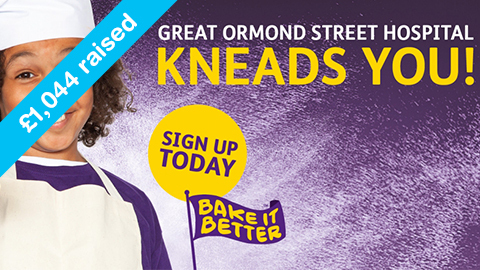 We'll be taking part with thousands of other people to raise vital funds for Great Ormond Street Hospital. 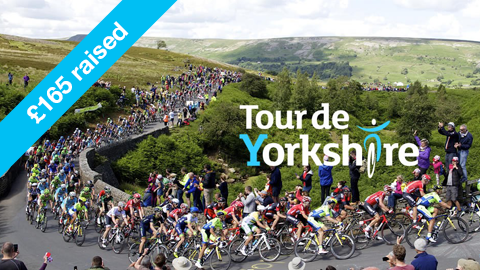 The Tour de Yorkshire Sportive ride is the unique opportunity to experience the Tour de France legacy and to pave the way for the pro riders. 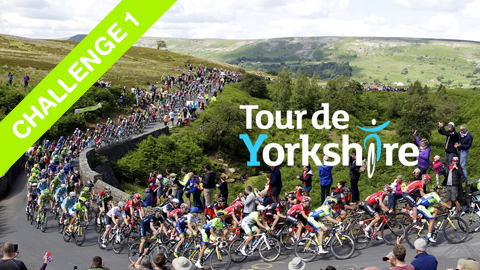 The sportive will take place on the same day and roads as the 3rd and final stage of the Tour de Yorkshire pro ride. 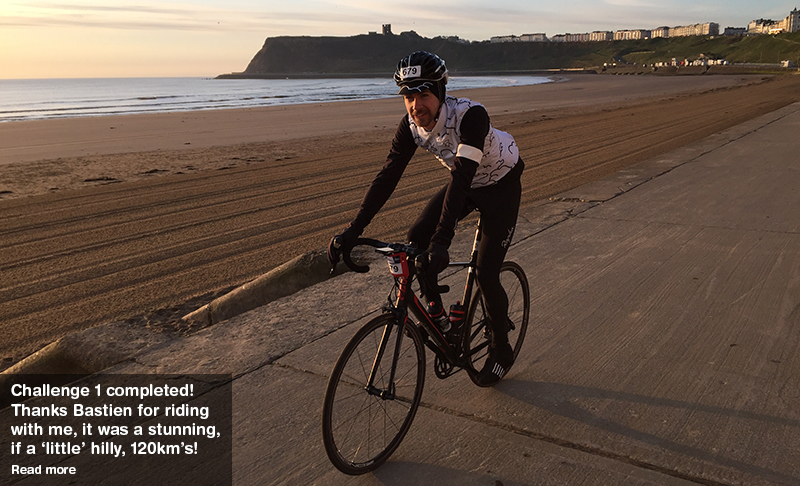 This 119km (74 miles) ride with 1,537m (5,042ft) of climbing will loop out from Scarborough taking in the stunning North York Moors. 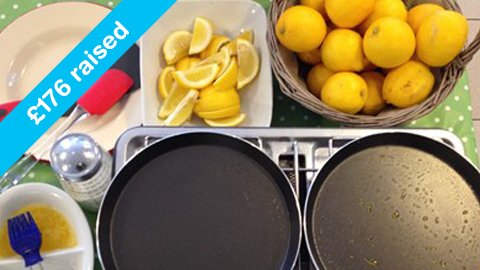 It will be a testing start to the three event challenge I’ve set myself – the Yorkshire pudding food stations will help. Rapha’s tribute to Paris-Roubaix. A barnstorming white-knuckle tour through 87km of Hertfordshire’s meanest gravé sectors and country lanes. 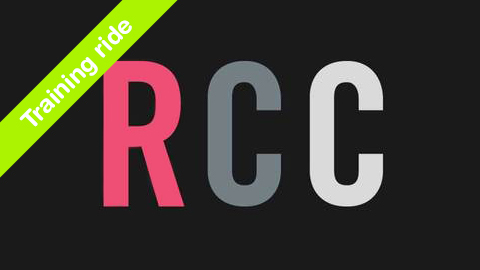 RCC Milan-San Remo tribute ride 2016 totalling 165km and 1,700m of climbing. How you can help us raise lots of money. Our hope over time is to continue fundraising through a variety of events. If you would like to do something to help in the form of fundraising please DM me or 'Make a page for Olive' fundraising page.